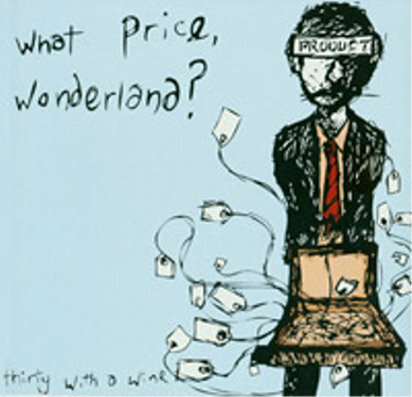 Thirty With A Wink by What Price, Wonderland? 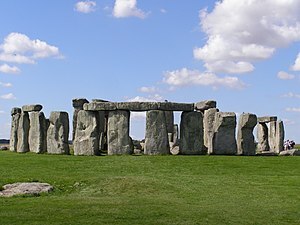 It Looks as if "What Price Wonderland"
have now split , however Dont Despair. another Album titled "It is True, it is Shakey"
"What Price Wonderland"_-_Bandcamp_-_"Thirty with a Wink"
there's a Farcebook that is kept from dying , mostly to plug Joe's new Band Posted below "Plaid's"